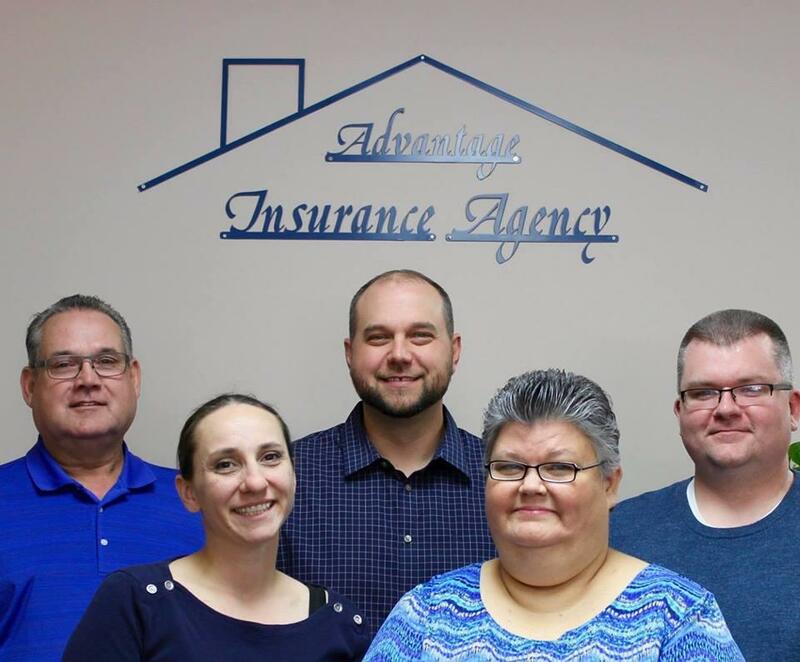 Established in 1994, Advantage Insurance has grown into a full service agency that services the entire state of Nebraska, and is a Dave Ramsey certified ELP. Our staff is dedicated to providing our customers with excellent customer service. We handle all situations on a personal level and handle them as if they were our own. We represent several National and Local carriers that are financially sound, reputable insurance companies. We will place your policy with the company offering the best coverage at the most competitive price. We invite you to complete an online quote, call us at 402-484-5454, or contact us at nate@advantageinsagents.com to review coverage options for car insurance, home insurance, rental property insurance, business insurance, renters insurance, boat insurance, and more. We provide free, no hassle and no obligation insurance quotes to help you make an informed insurance decision. 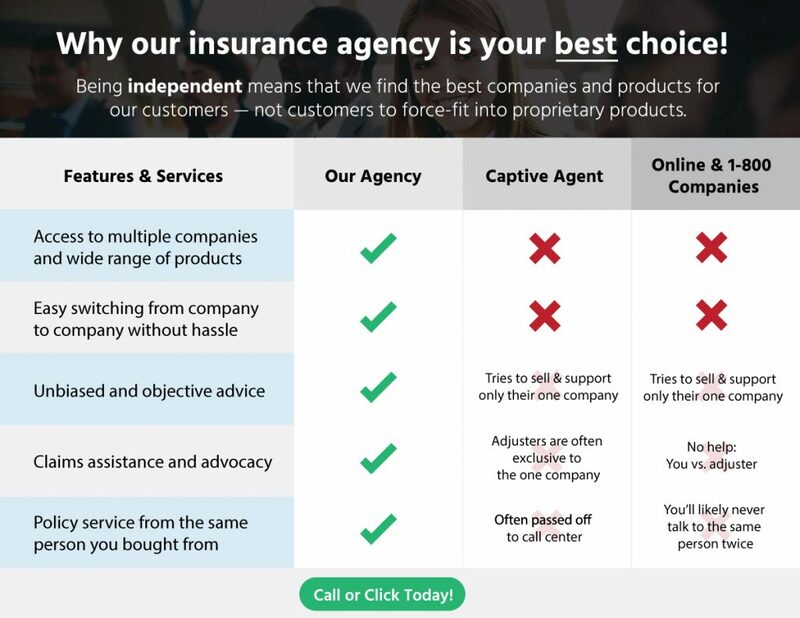 Why do business with Advantage Insurance Agency?